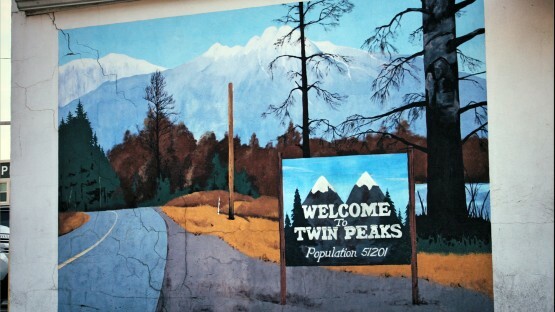 I have to admit that I was attracted to the real location Twin Peaks just by its mythos, long before I watched the 1980s US TV serie myself. It must have been in 2003 or so that I was on a business trip to Lake Tahoe and San Francisco, and during some extra days of privat excursion I decided it would be great to climb the “famous” Twin Peak, which is about 3 miles south of Height Ashbury and in fact a rather un-impressive hill with some TV or mobile phone antennas on top. And of course I firmly believed that this was the spot of a rather famous US TV serie, which I had only heared about, but never watched myself. Only about 12 years later when it was aired again I got caught by the intiguing story, the mind catching scenery and the carefully designed characters in David Lynchs masterpiece. And of course I had to laugh about my own naivety, because the difference could probably not be bigger than between the sun-burn hill under the southern California blue sky, and the dark, mysterious, fog saturated forrests in the TV serial. 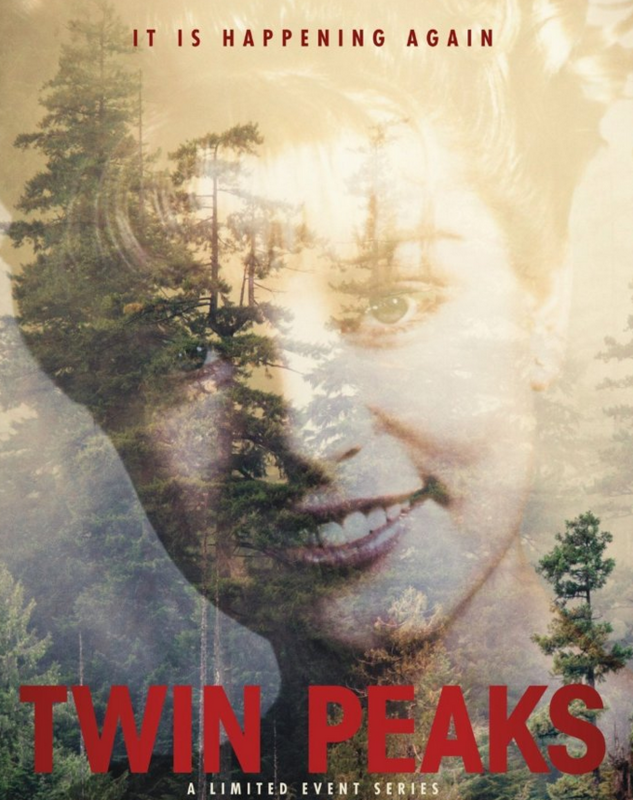 Now it is announced that after 25 years David Lynch, master of modern film surrealism, let us return to the quaint northwestern town, where its inhabitants are stunned when their homecoming queen is murdered. I am seeing forward, not nessesarily to another plain crime movie, but to cherry pie, foggy nights and mind-blowing melodies.